Today the Digital Marketing Institute announced that it has signed a strategic partnership with AA-ISP, the American Association of Inside Sales Professionals. This partnership will see AA-ISP offer the Digital Marketing Institute’s new Professional Diploma in Digital Selling to its 11,000 members, member companies, and the larger community of Inside Sales professionals as part of its Inside Sales Academy. Growing three times faster than traditional field-based sales, Inside Sales encompasses any type of selling function that is done virtually or remotely, such as account management, business development and outbound sales. Last month saw the Digital Marketing Institute open up its professional certifications to a network of over 1,000 accredited education partners worldwide following another deal with EXIN, the leading global independent certification institute for ICT professionals. 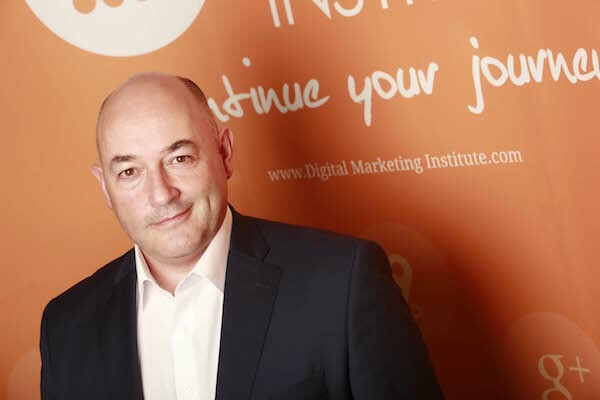 The Digital Marketing Institute was founded in 2008 by Irish entrepreneurs Ian Dodson and Anthony Quigley. Strong international growth in recent years has resulted in it producing the most widely taught digital marketing certifications in the world. Its diploma, degree and masters level certifications are delivered through a global network of education partner institutions, in workplaces via corporate clients and directly via online learning.